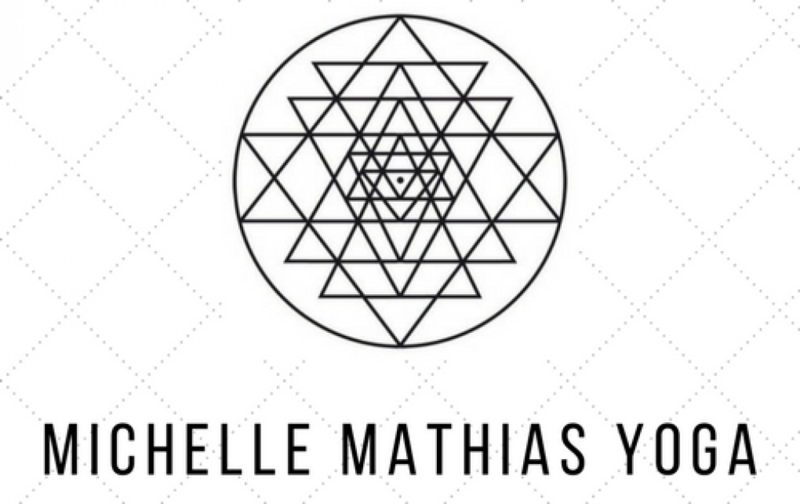 With a personal practice of over 22 years and spanning various disciplines from ashtanga to yin, Michelle’s yoga classes are an accessible space for self-discovery and stillness. Sensitive to the needs of her students, lots of modifications are given so that every class is tailored to each individual student, whether they are complete beginners or experienced practitioners. Students are encouraged to find the edge of the postures and stay within it, using elements of mindfulness to connect to the earth and stay grounded. She is passionate about the potential for yoga to integrate and transform, and believes that yoga should nourish us and allow us to come home to ourselves.